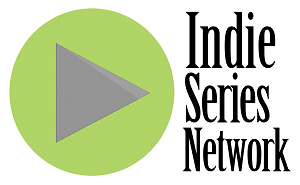 Indie Series Awards producers Roger Newcomb, Kevin Mulcahy Jr. and Susan Bernhardt announced today the first slate of presenters for the 8th Annual ISAs ceremony. The ISAs will be presented on Wednesday, April 5 at 8 p.m. PT at The Colony Theatre in Burbank, California. "We are honored to bring each of these multi-talented artists to the ISAs stage in April," said Newcomb, Mulcahy Jr. and Bernhardt.